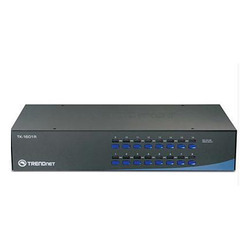 We are a leading Wholesale Trader of 16 port rackmount usb kvm switch, 2 port usb kvm switch, 4 port desktop usb kvm switch, 8 port rackmount usb kvm switch, usb kvm cable 1.8m and usb kvm cable 3m from Mumbai, India. 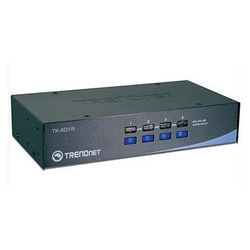 Compliant Standards Multi-platform support for all windows PCs and MAC OS. 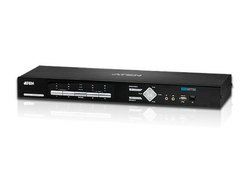 Made available by us is a quality-approved range of 2 Rack Mount KVM Switches. 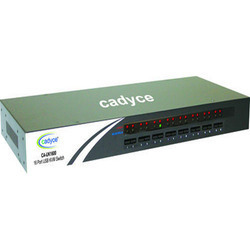 We manufacture these products under the close supervision of our highly expert professionals. 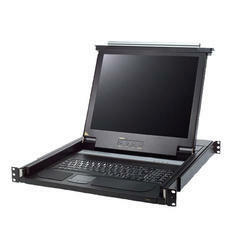 To rule out every possibility of defect, we inspect these products on certain parameters of quality. 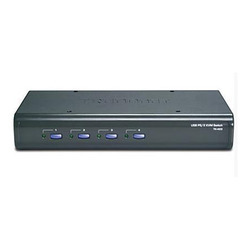 8-port stackable KVM switch with VGA and PS/2 connection to computers. 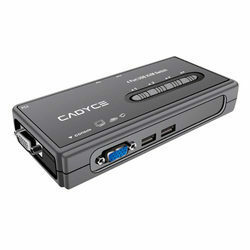 On Screen Display (OSD) interface for easy management. 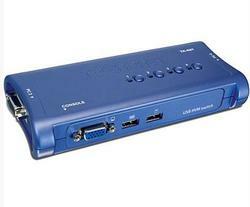 Device monitoring with adjustable Auto-Scan and audible feedback. 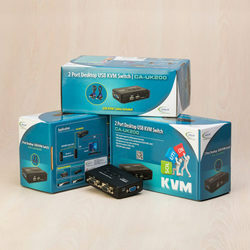 We are a reputed organization that is engaged in manufacturing, supplying, distributing, wholesaling and exporting KVM Switch. 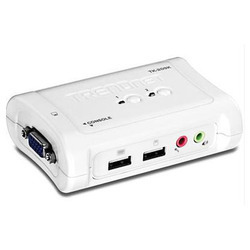 The offered products support Microsoft IntelliMouse, IntelliMouse explorer, Logitech net mouse & other compatibles. 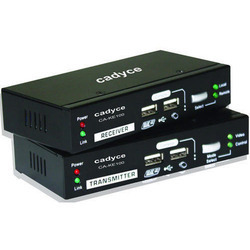 Also, these products have LED indicators for easy port status monitoring. 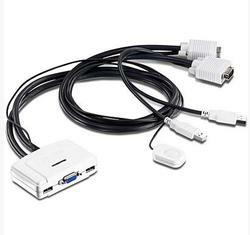 8-port stackable KVM switch with VGA and USB connection to computers. 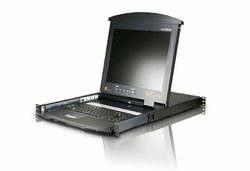 Device monitoring with adjustable Auto-Scan, audible feedback and cascade up to 128 computers. Supports most operating systems and advanced mouse designs. 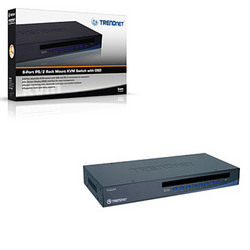 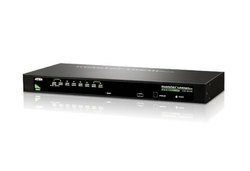 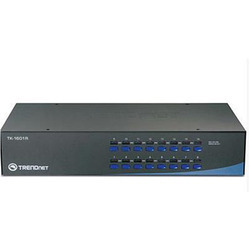 Keeping pace with variegated requirements of customers, we are engaged in manufacturing, supplying, distributing, wholesaling and exporting Two Port USB KVM Switch. 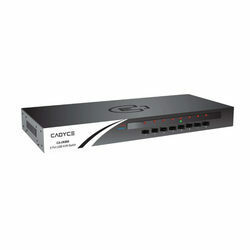 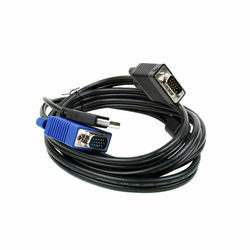 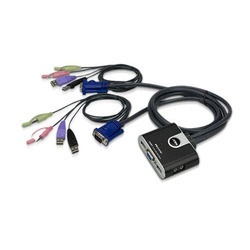 All these products improve on prior models in the Cable KVM series. 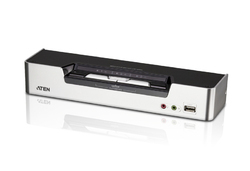 Our product-line is ideal for syncing files, folders between portable and desktop computers. 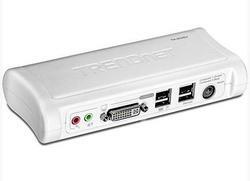 Manage two PCs and/or Macs with one set of console controls. 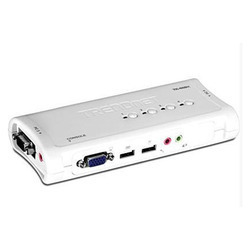 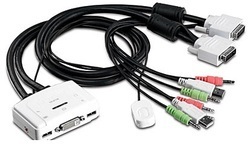 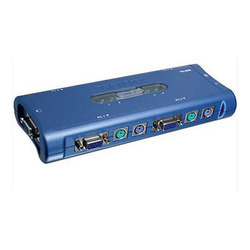 2-port KVM switch with DVI, USB, and audio connections to computers and console devices. 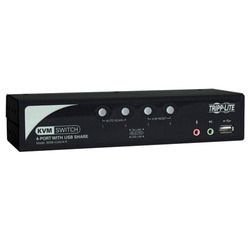 Position the Toggle switch in an ergonomic location on you work station.